Note: This shoe is made to order. Allow 8-10 weeks to produce . 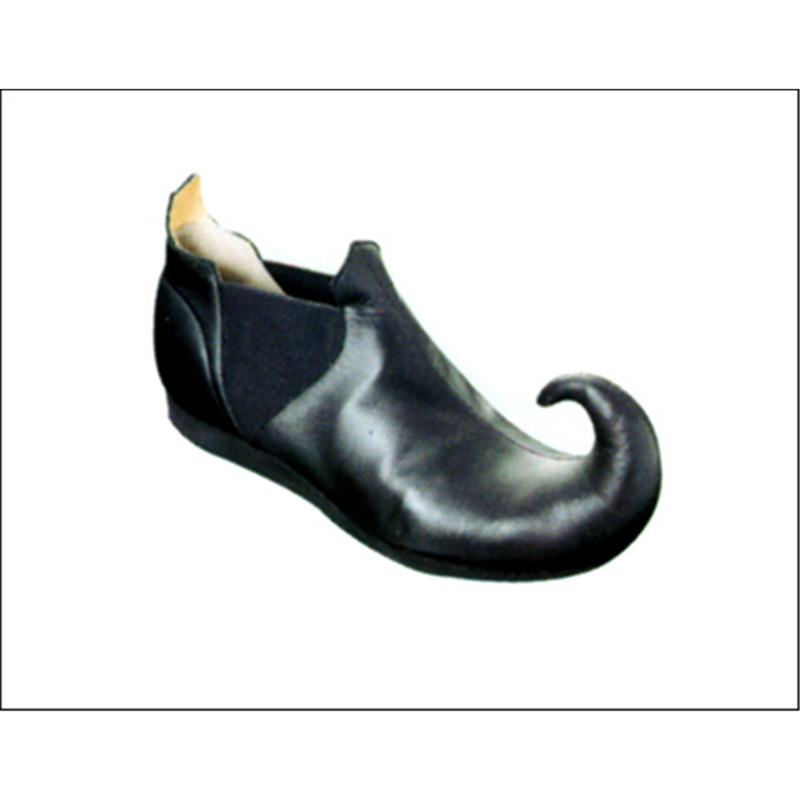 This shoe can be made in many different colors and sizes (including children sizes). For further details call us at (866) 725 1174. Men: order same as street shoe size. Women : order 2-sizes down from street shoe size.